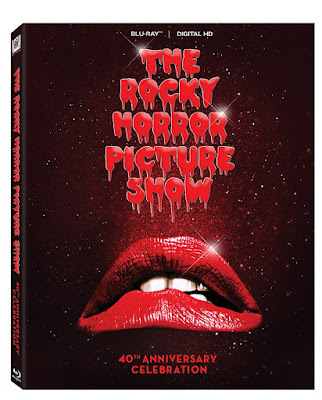 I have to admit that before a few days ago I had never seen The Rocky Horror Picture Show. Yes I am 38 years old and I had never seen this movie. I knew about it ofcourse but I just never saw it. 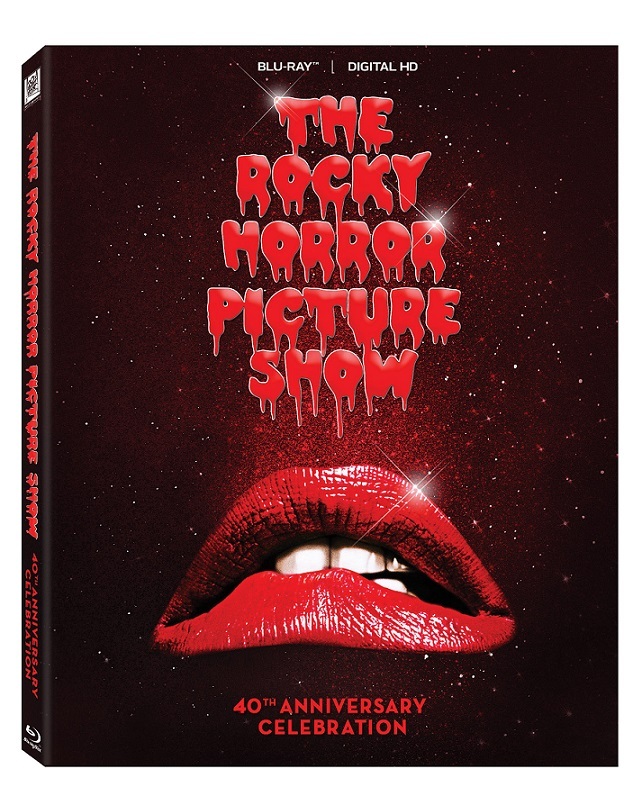 Last Friday I watched this 40th anniversary on Blu-ray. I thought it was entertaining and silly but really I don't get the big hubbub about it and I don't really think I will ever watch it again. I feel disappointed since everyone I know keep raving about this movie but I didn't find it as great as everyone keeps telling me . At least now I can say I have watched the movie.